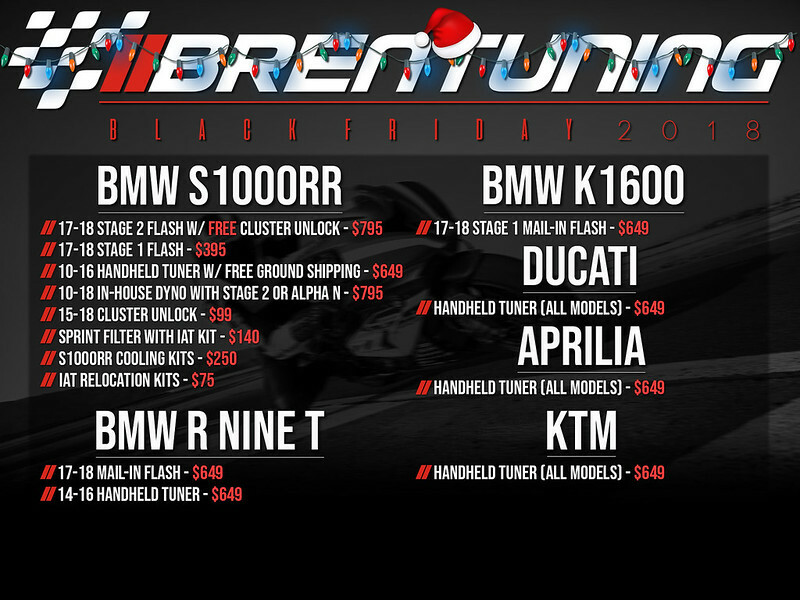 BrenTuning 2018 Black Friday deals are here! Black Friday sales are here, this one time per year sale is the lowest pricing you will see! Please contact us directly for any questions or ordering. Orders also available to be placed directly via our webstore. Sale is available until December 3, 2018, will have to wait until next year for similar savings.